Family and medical leave laws differ by state but not all states have their own laws covering employee sick leave. In states lacking such laws, federal FMLA guidelines must be followed by default. Also, employers must adhere to the family and medical leave statutes that provide the most protections to workers. 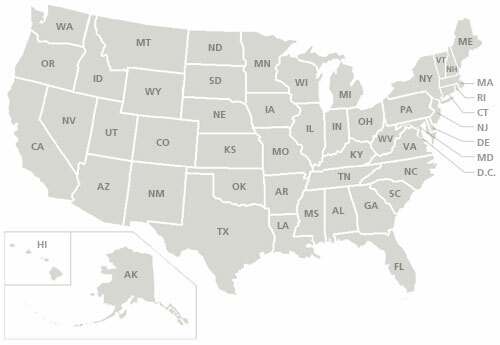 Click on your state in the map or list below for links to state-specific family and medical leave information, including statutes, regulations, and general government resources.